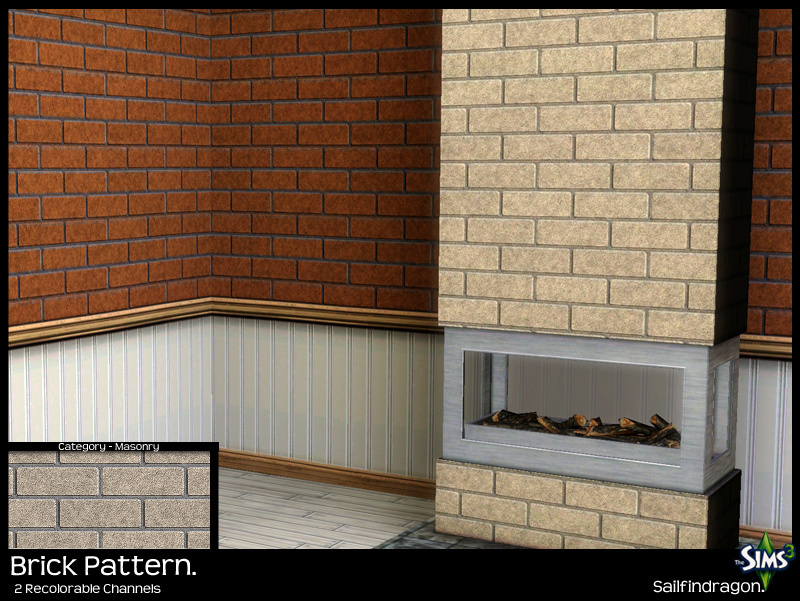 The Brick Pattern is ideal for walls, objects and possibly flooring. It has two recolorable channels, the cement grout and the main brick. 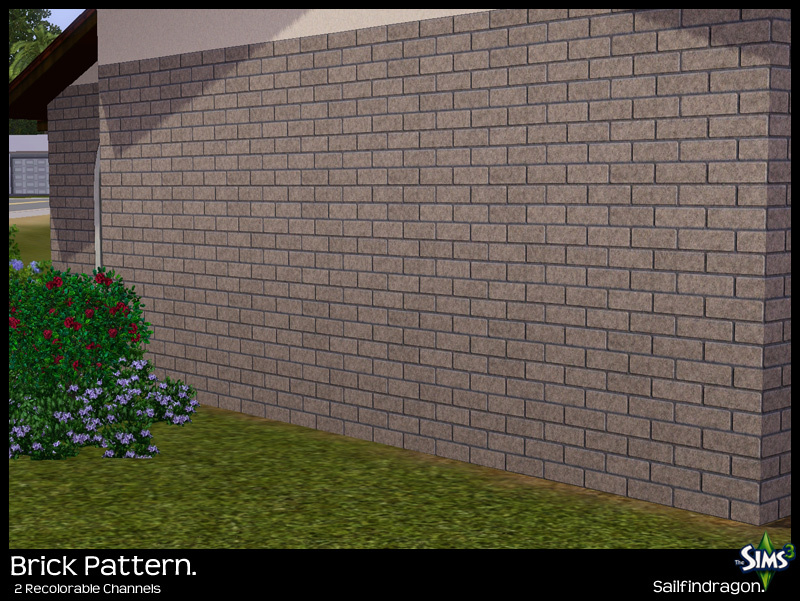 Hope you have fun adding your own color styles to this pattern. 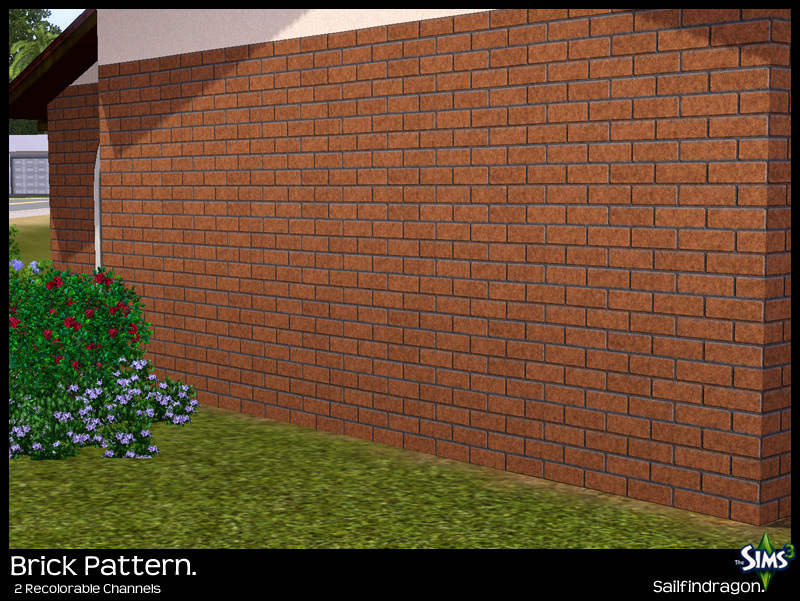 Brick Pattern can be found in the Masonry category.